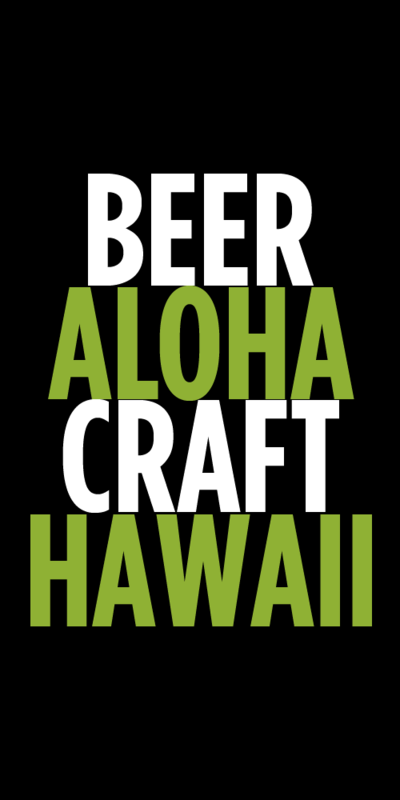 Good Life Brewing will be hitting the shelves in Hawaii later this summer with Descender IPA and Sweet As Pacific Ale. The Bend, Oregon, based brewery was founded in 2010 and currently produces 12,000 barrels a year. Tags: Good Life Brewing, New. Bookmark the permalink. 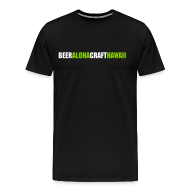 Its great that really small micros are making it to Hawaii, but how are distributors missing established brands like Alaskan, Ninkasi, Victory, Dog Fish, etc? Must be something I’m unaware of in the distro biz. These small as heck brands tend to be sold for way too high a price. Our distributors are not missing any of the other major craft brands. They are actively seeking out everyone you mentioned and many more. There are a ton of factors that limit distribution to any new market for a brand. Unfortunately, Hawaii isn’t always high on the list of new markets for larger more established brands because of shipping costs and time, inventory control and other factors. Capacity is always an issue as well. A lot of craft breweries like DFH can’t expand into new states because they can barely produce enough beer to service the accounts in the states they are already in. A lot of various factors, but I know our distributors are working to get more brands here.